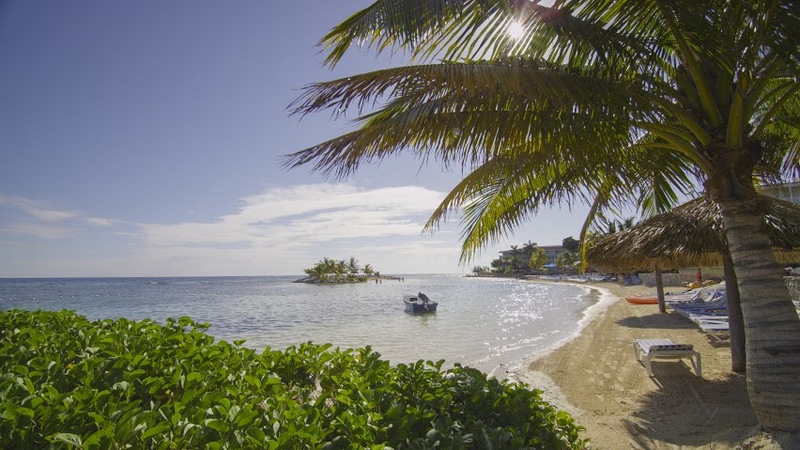 Montego Bay is the second largest and most popular destination in Jamaica. And it is our pleasure to introduce you to the city’s rich culture and playful spirit. 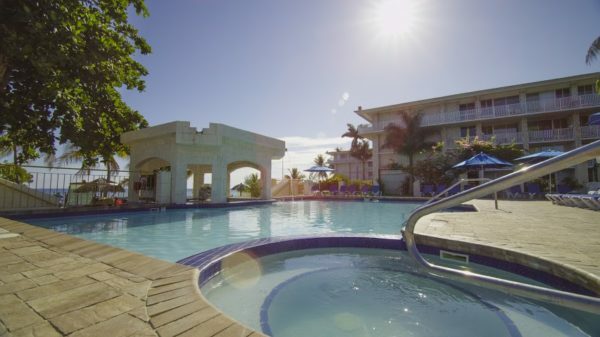 With this astonishingly beautiful island as our backdrop, the beachfront Holiday Inn Resort® Montego Bay’s fresh accommodations, conscientious staff and endless activities all conspire to make your stay as enjoyable as possible. And, with our all-inclusive vacation package you can almost leave your wallet at home. Conveniently located just approximately 5 minutes from Sangster International Airport and 15 minutes from downtown Montego Bay. This offer is to be redeemed at the Holiday Inn Resort which is located at A1, Montego Bay. For further information and to make your bookings you may contact us via telephone at (876) 953-2485 or via email at reservations@hiresortjamaica.com. This offer cannot be combined with other offers. This offer includes taxes. Print or show your Brawta Living coupon code from your Smart Phone to your service provider. The Merchant is solely responsible to purchasers for the care and quality of the advertised goods and services. All-inclusive vacations feature guest room of your choice, 3 delicious meals daily, snacks, local brand cocktails, resort amenities, Free In-Room Wi-Fi & activities (excluding motorized equipment). 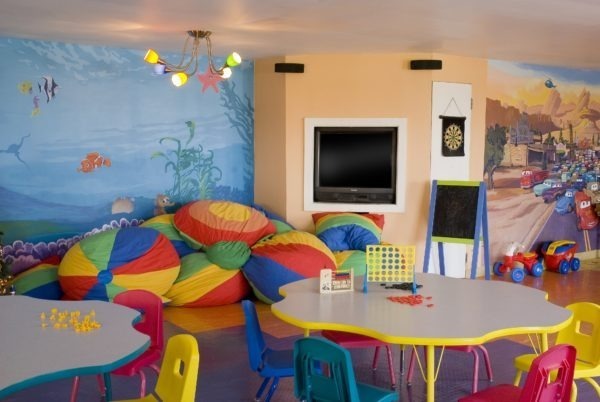 Children 12 & under stay, play & eat free (when sharing room with parents or adult, conditions may apply). Children 13 to 17 pay adult fee. 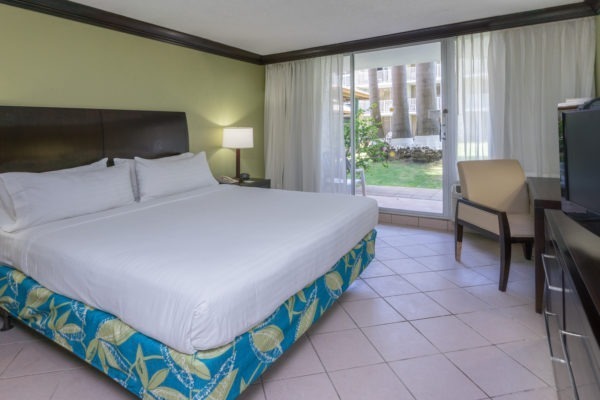 All guest rooms include balconies or patios, data ports, US standard electrical outlets (110 volt), coffeemaker, personal safe, cable Flat screen TV, clock radio, hairdryer and iron/ironing board. All rooms have 2 double beds or 1 king bed. Both adults and children must present valid identification on arrival (ie. passport or drivers license). 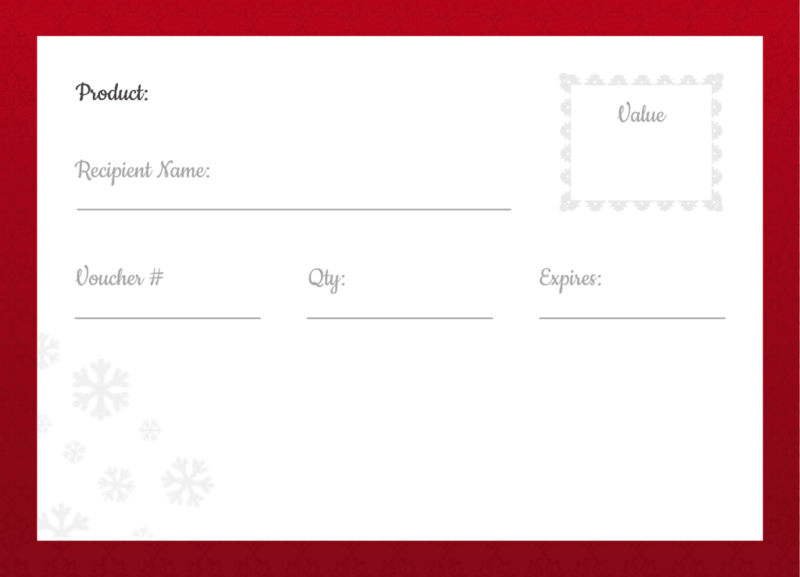 Name on Voucher must match ID presented. Brawta Living reserves the right to request ID for additional security purposes.